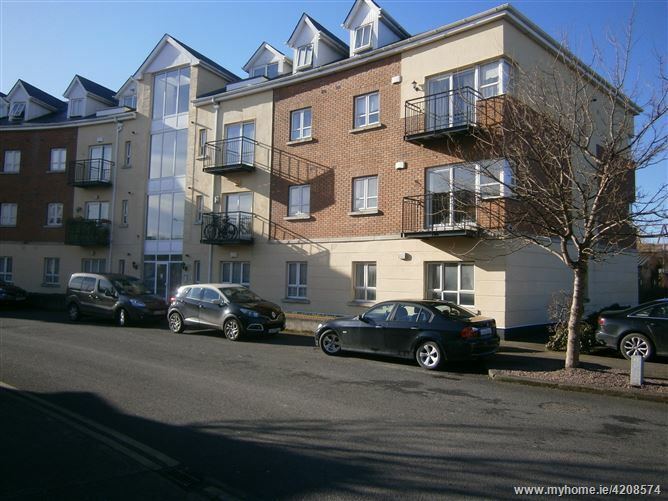 REDUCED TO SELL Property Team are delighted to offer this stylish 3 bedroom penthouse apartment in the heart of Donabate, adjacent to the train station and the village centre. 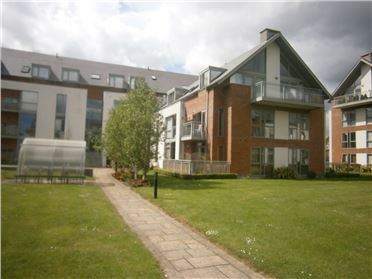 Upon entering you will appreciate the bright spacious accommodation which is due to the 3 balconies. 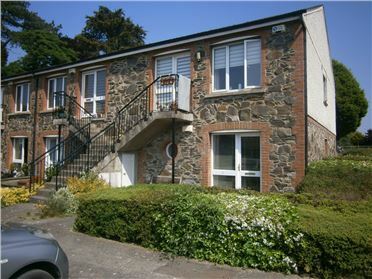 The apartment has three generous sized bedrooms, one with en- suite and all bedrooms with built in wardrobes. 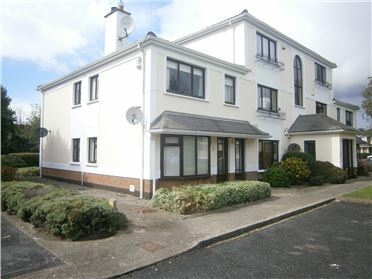 Ballisk Court is a secure complex with elevators system. 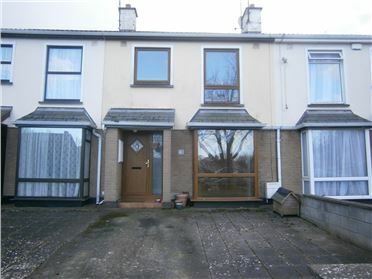 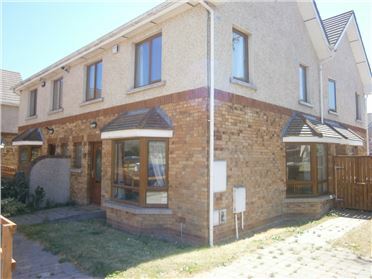 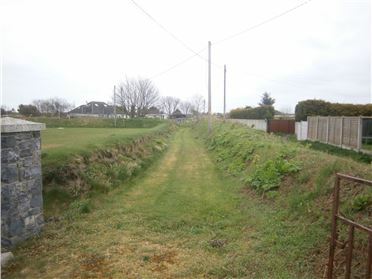 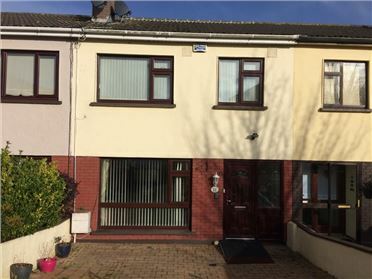 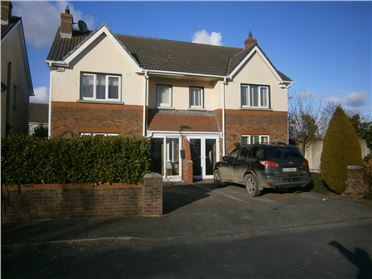 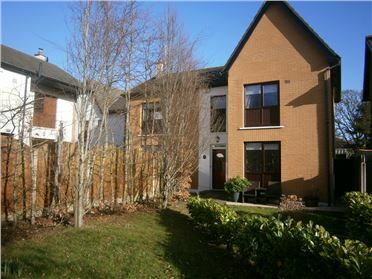 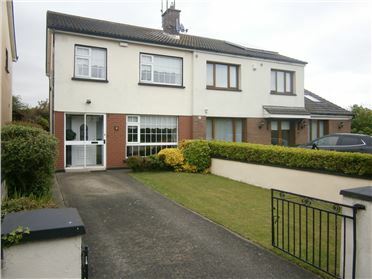 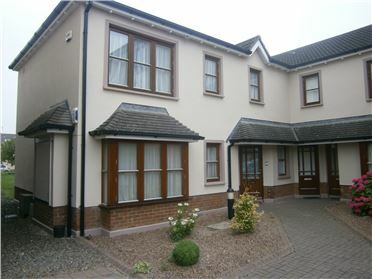 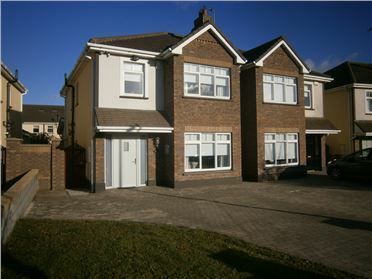 The property is located in this popular development adjacent to Donabate train station and the village centre. 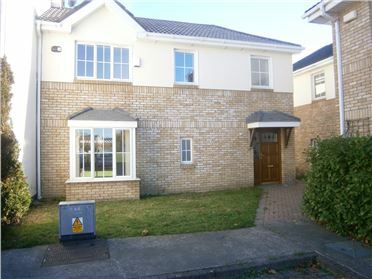 also less than 5 minutes walk of New bridge House and grounds ,home to an ever-popular Saturday morning Park Run and with many idyllic walks on your doorstep, six excellent golf clubs and of course Donabate & Portrane beaches.